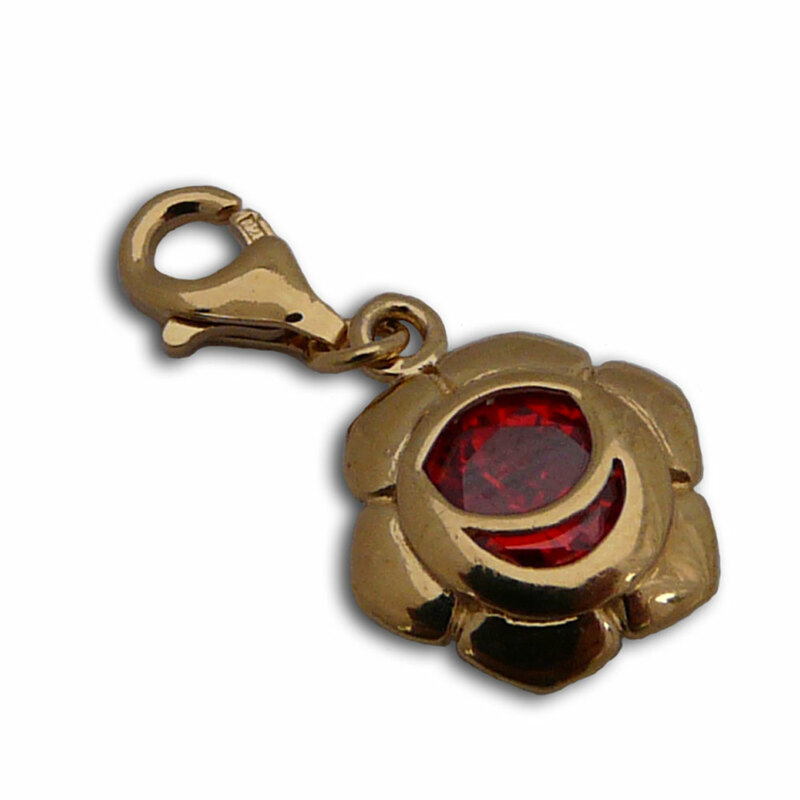 Gold Vermeil Sacral Chakra Charm with orange colored cubic zirconia stone and a spring clasp can be used on its own or together with other items in our charmas collection. Sacral Chakra Bead with orange colored cubic zirconia stone is faceted and has a 5 mm hole with sterling silver rim. Sensuality. Growth. Creativity. Gold vermeil svadhisthana sacral chakra earrings with deep orange colored cubic zirconia.